London Real will be partnering with The Best You at The Best You Expo 2019, on the weekend of 15th-16th February 2019 at the London Olympia. 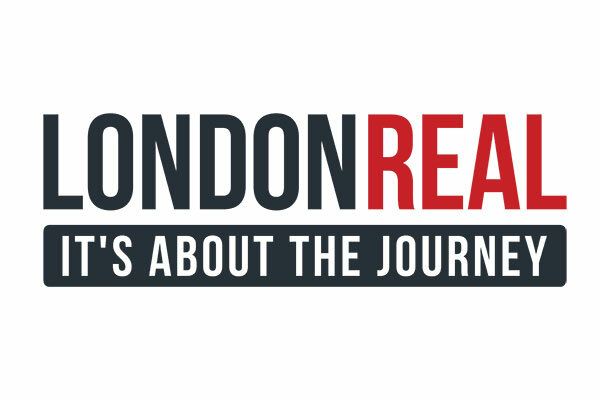 London Real, is a video talk show hosted by Brian Rose that introduces you to the most fascinating people in the world offers a fresh, unscripted and unedited look into the world of real people. From activists to scientists, authors to fighters, politicians to drug smugglers – London Real presents their real stories, uncensored and uncut. With its focus on exploration, activism and personal development, it’s a perfect fit for The Best You Expo.